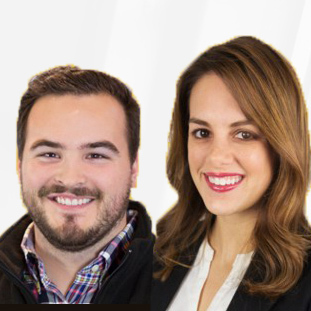 Founded in 2010 in Paris, France, Clic&Gain is a gamification vendor that believes in the value of adding humor and creativity into the workforce that results in overall improved productivity. 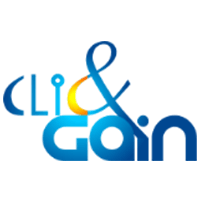 Clic&Gain develops out-of-the-box gamification solutions designed to meet specific marketing objectives such as visibility, acquisition, loyalty, and engagement. The company accompanies the business in all aspects of marketing from consultations and developments, to market research and choice of media. Once Clic&Gain familiarizes itself with the company’s culture, it then selects the best software in order to increase employee morale and productivity. The Fun Cart platform is an e-commerce software that allows each employee to manage their own shop and the employee that increases visitor traffic the most that period earns a prize. 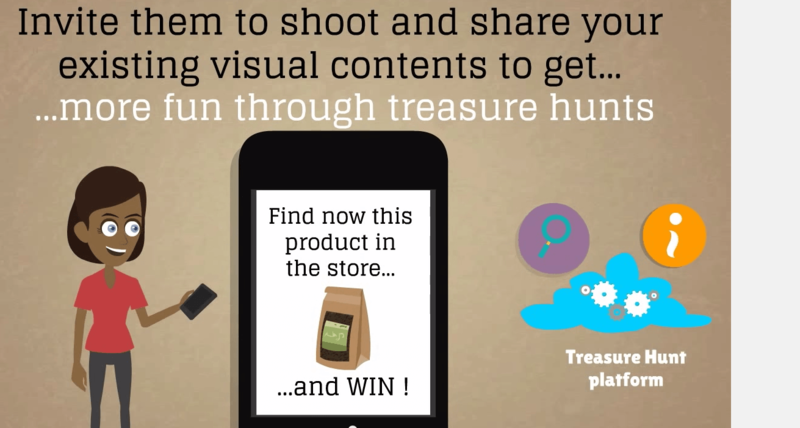 The Treasure Hunt allows the user engage the local community by creating an advertising campaign in a virtual world and create virtual ‘buzz’ about your product. Each platform is mobile friendly and can be access anywhere with internet connection. Not what you’re looking for? Find other gamification software solutions in our Gamification Smart Advisor. Learn everything you need to know about Clic&Gain. Our experts will reach out to you shortly.